Israel has passed a law introducing tax penalties aimed at limiting excessive compensations of top banking, insurance and other financial executives at no more than 35 times the gross salary of the lowest-paid employee of the same company. The law which was passed with a unanimous 56-0 vote in the Knesset aims at narrowing the pay gap between common workers and top executives by introducing tax penalties. The legislation, due to take effect in six months, makes anything paid above 2.5 million shekels ($652,000) or 35 times the gross (44 times net ) income of lowest-paid worker or contractor ineligible for tax deduction, The Times of Israel reports. The soft cap could be even lower if the company employs contract workers earning the minimum wage of 5,000 shekels ($1314) a month. Every shekel paid beyond that soft ceiling will be subject to both corporate and employee income taxes, potentially making excessive compensations way too expensive for corporations. The law “deals with a problem of morals and values concerning the excessive salaries of those who undertake to manage the public’s money,” finance committee chairman Moshe Gafni said after the approval of the legislature. 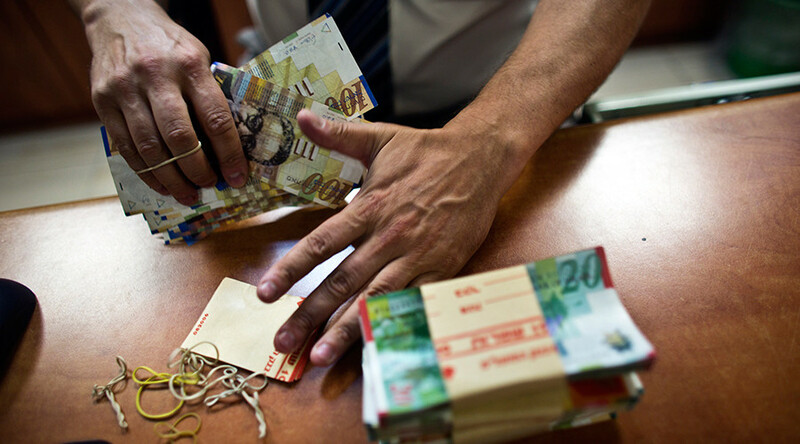 Salaries at financial firms in Israel have increased substantially recently, according to parliament’s finance committee, with 10 of the 40 public companies in the country belonging to that sector. According to Haaretz, about 50 top paid executives will be affected by the new legislature. Israel pushed through the new law after the country's financial regulators released a report outlining salaries of top managers in country’s top five banks. The ten people on the list earned 55 million shekels ($14.1 million) in 2014, and over 58 million shekels ($14.9 million) in 2015, business journal TheMarker reported. CEO of Bank Leumi, Rakefet Russak-Aminoach, topped the earnings list with 8.13 million shekels ($2.1 million) in 2015 whereas Israel’s average annual wage is 115,000 shekels ($30,000). 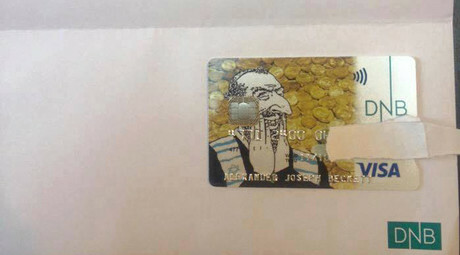 While the law aims to narrow the salary disparity in the nation, Israel’s Association of Banks which has opposed the law, has called it “discriminatory” says it will appeal to the Supreme Court.